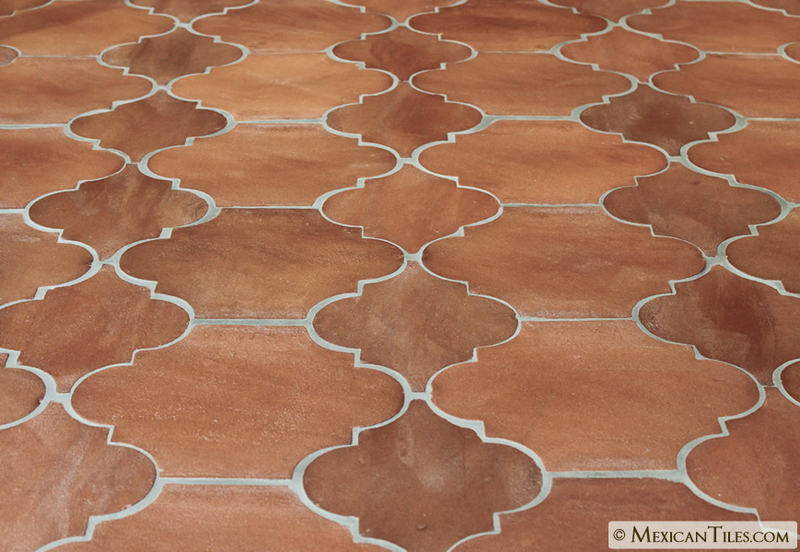 Tierra handmade and high fired terra-cotta floor tiles are of unparallel quality. 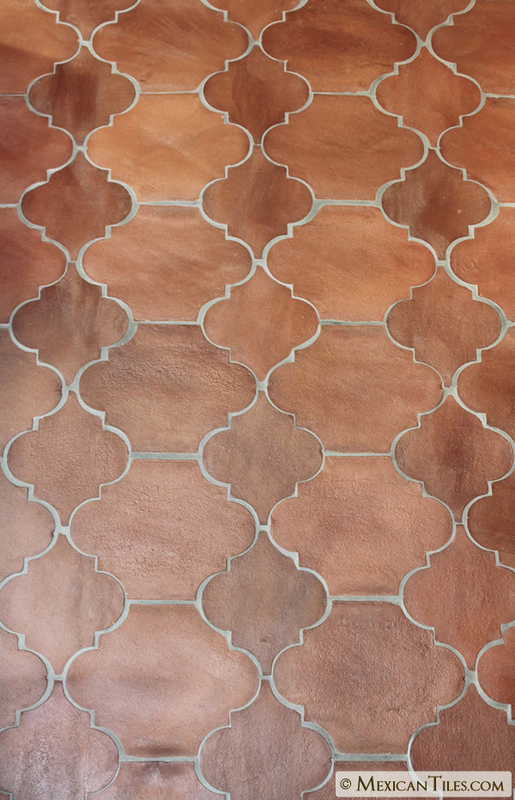 The durability and strength of our Tierra terracotta tiles greatly dependents on high quality raw materials, and firing processes. There is a very strict quality control in the selection and formulation of the clay that embodies these tiles, along with high firing. 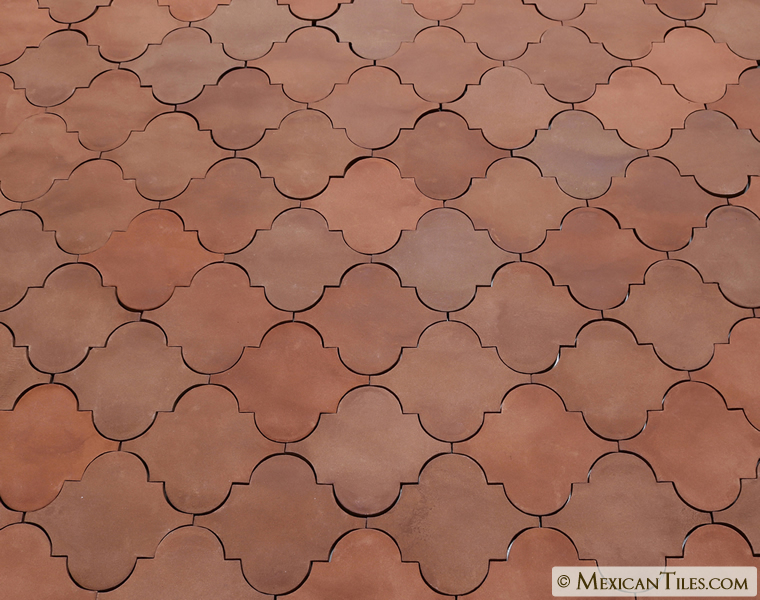 Our Tierra Terracotta tiles are fired at temperatures ranging from 1180 to 1200 degrees centigrade, approximately 2100 degrees Fahrenheit. Only high quality raw materials, and careful formulation can withstand such temperatures without cracking or breaking apart in the kiln. 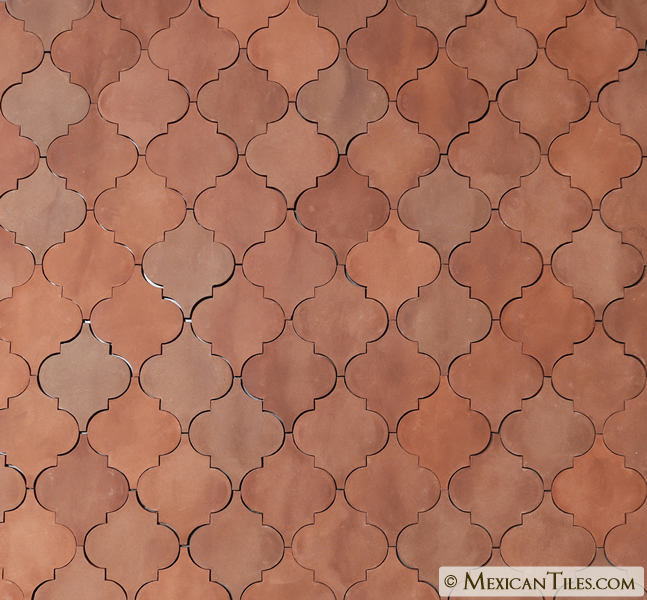 In comparison to Saltillo tiles and mission red tiles, Tierra floor tiles are of superior quality and durability that is why they are the preferred floor tiles by architects, professional builders, and designers. 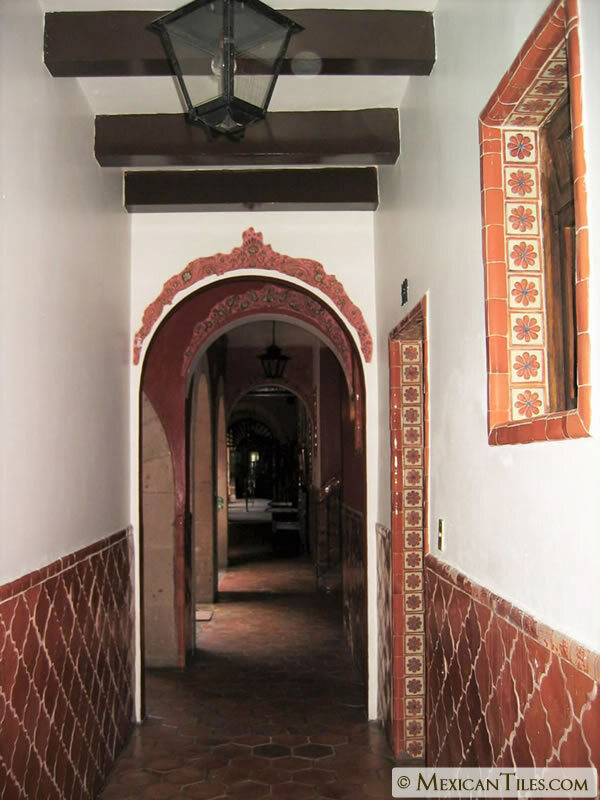 Tierra floor tiles are 100% handcrafted that delivers a stunning and authentic old-world charm with 21st century high quality standards; they require very little maintenance. 511 Porous Plus is a penetrating sealer designed for the protection of the most porous surfaces. 511 Porous Plus forms an invisible barrier that is resistant to moisture and stains while allowing vapor to escape. 511 Porous Plus is not a surface coating and will not alter the natural look. All surfaces are harder and less slippery. 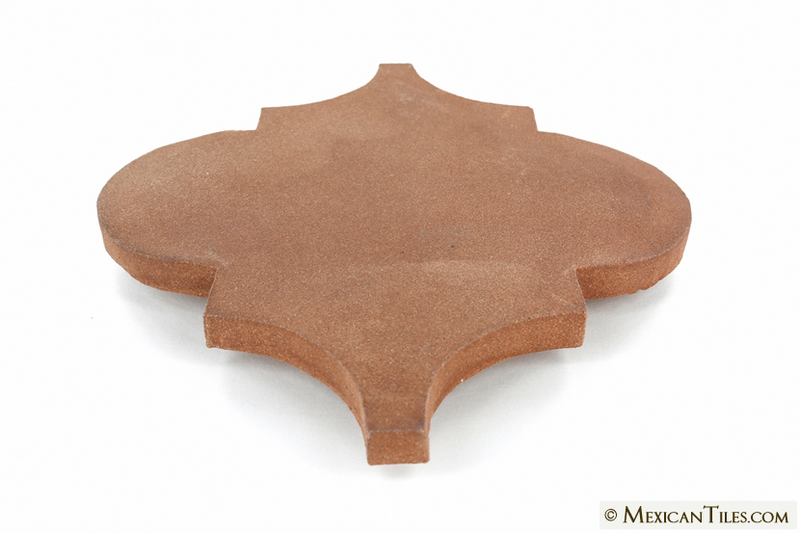 Therefore, 511 Porous Plus is highly recommended for all our Mexican terra-cotta floor tiles. NOTE: Although MexicanTiles.com maintains high standards of quality control, lot variation in size and color may be present from shipment to shipment. 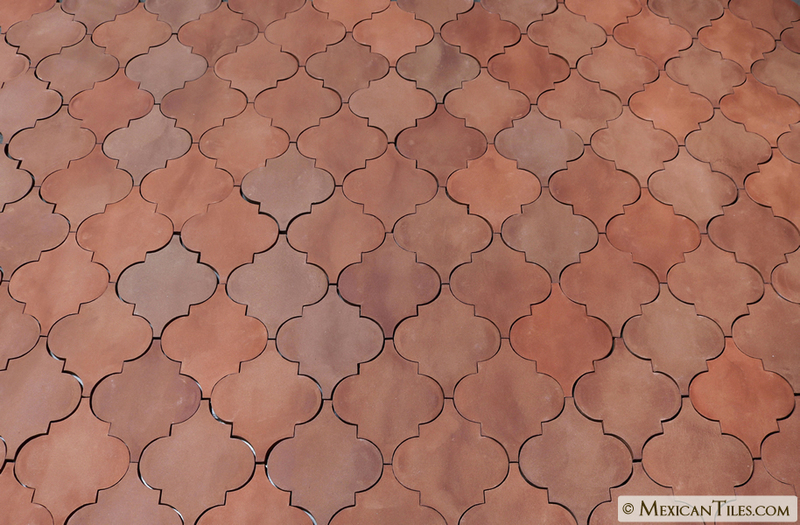 There is no guarantee that tiles ordered as add-ons will match those from original orders. This is an intrinsic characteristic in all handcrafted tiles. 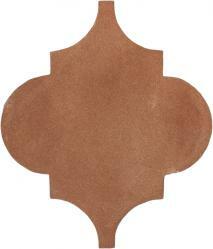 • All residential and medium use industrial flooring. • Suitable for exterior environments with temperatures below 0º C.
• For a comparison of variation and crazing degrees refer to Variation Details. 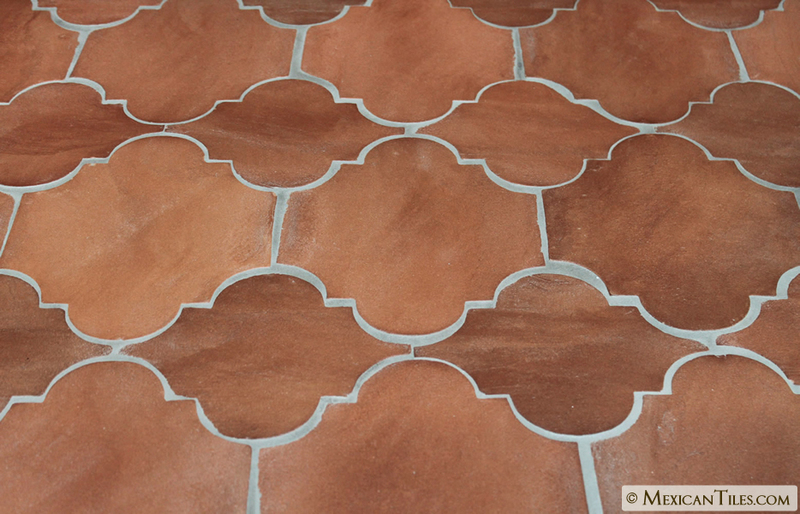 • Samples of unglazed Tierra tiles were submitted to ASTM C1026 Testing, consisting on freezing the tiles in water to 27°F and then thawing the tiles in water to 40°F. No damage was shown after 300 freeze-thaw cycles. 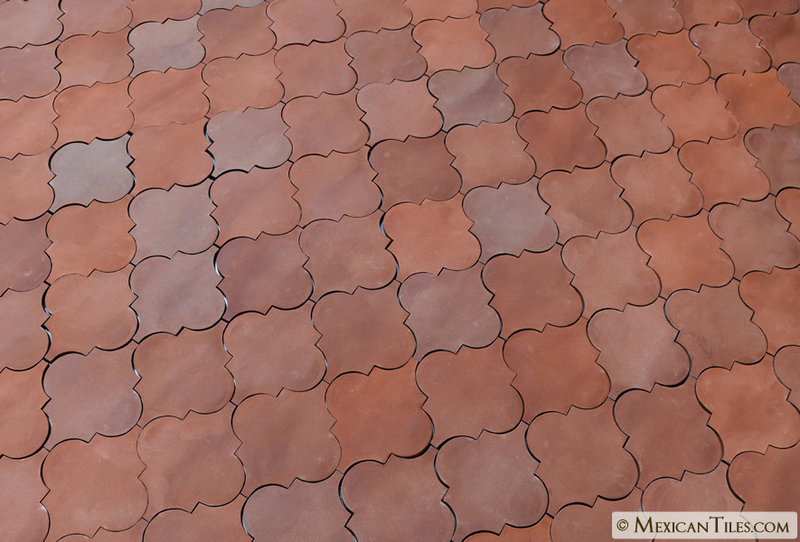 • Tierra tiles are fired at temperatures ranging from 1180 to 1200 degrees centigrade. Highly resistant due to its dense body and are almost non-absorbent. • For routine maintenance immediately clean any spills. Damp mop floor tile with a neutral pH cleanser and water. • Do not use abrasive cleaners, acids or bleaches.